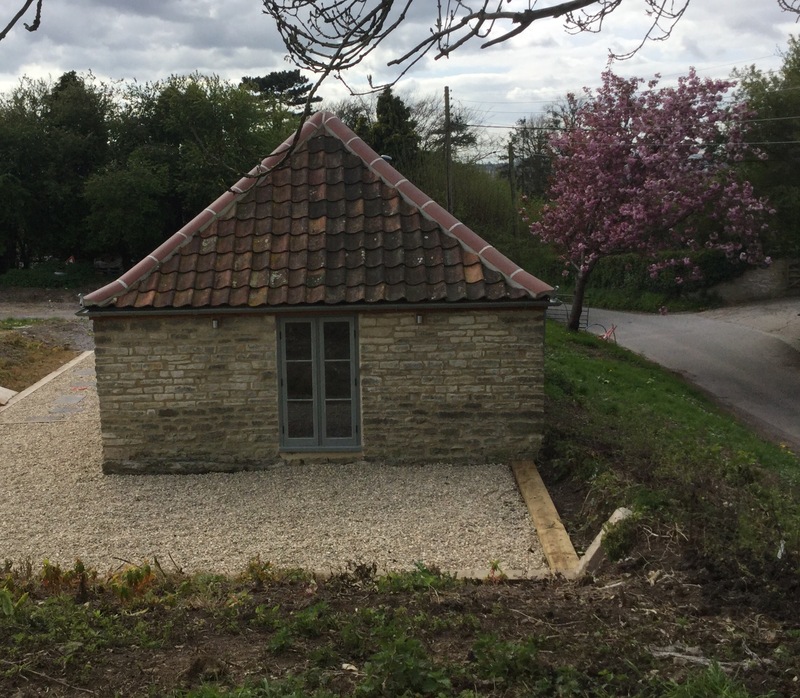 Manor Farm Shop – Lamb House is nearly ready! Lamb House is nearly ready! Christmas orders. Please email me for more information.